I'm getting W vibes, but rather than half and half it's mix and match. Which I guess is the meaning of build. Quote: Where wisdom and valor fail, all that remains is faith. And it can overcome all. So he uses two capsules to transform? So... does that mean Build is a knockoff of Ultraman Geed? Which is a knockoff of Orb, which is a knockoff of W and Ginga, which is a knockoff of GoKaiger, which is a knockoff of Decade? Seriously, though, I'm feeling like a whole bunch of things are just knocking off of everything else by this point. Design-wise, at least he doesn't have pupils or hair, but wow, maybe they should have looked to W for reference on which colors worked together. That said, if I could get used to Ex-Aid I probably won't have a problem with this. Quote: "Sometimes we all need to give in to the madness." I actually really like Build's base form! It's sleek and cool looking, and I love the asymmetrical look. The only part that bugs me are the things coming out of the eye part, especially with the "Cleaner" bottle part. That plastic wiper looks like it would snap off it Build was punched in the head! Also, the part with the spiky eyepiece looks cool, but would make no sense in battle. Wouldn't it hinder your vision? (I have the same problem with Snipe's base form and the "hair" blocking one eye.) 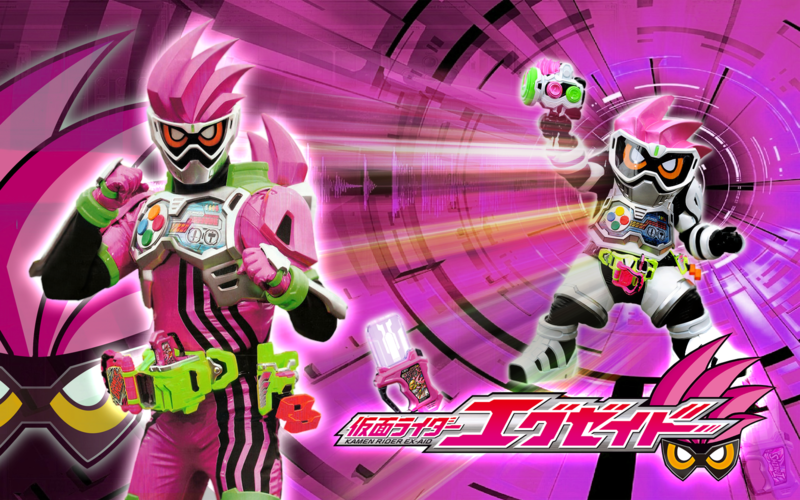 But since this is a kids show, looking cool is more important than practicality when it comes to Rider suits. Can't even lie his suit is pretty cool. From jump it's already vibing with me. I can easily see this being somewhere in my top 5 Rider Forms. I like the suit. It looks really cool. I was expecting Build to be made up of building blocks or being a model kit in his base form, but I guess we'll get to know the true meaning of the name when the series comes. 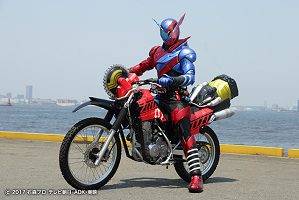 One thing that is interesting about Build is that the show will air when the Heisei era ends and a new one begins. So should we call him a Neo-Heisei Rider because his show starts this year, or should we call him [insert name of the new era here] Rider because most episodes will probably air after the Heisei era is over? I found a pretty cute picture of Build with W and Ex-Aid. 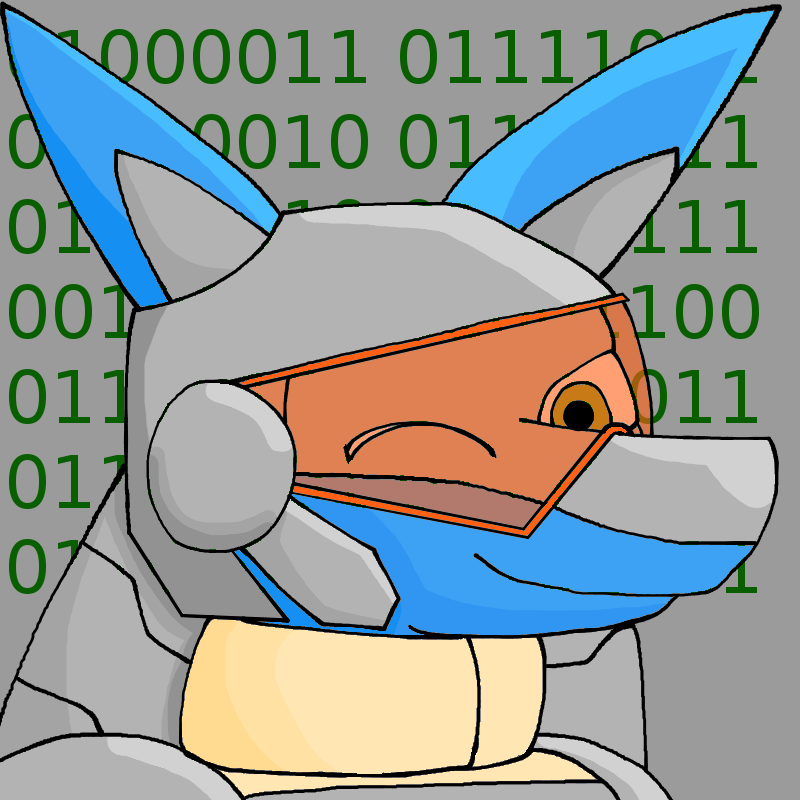 A cyborg pokémon who may or may not be a Kamen Rider. Oh, did the Emperor officially give a resignation date? I say for now let's consider him a Heisei rider. The current emperor will step down January 1, 2019, making that the official first day of the new reign of the next emperor (assuming he lasts another year and a half, hopefully) Build will be the last Heisei only Rider, the next one will bleed into the next era. 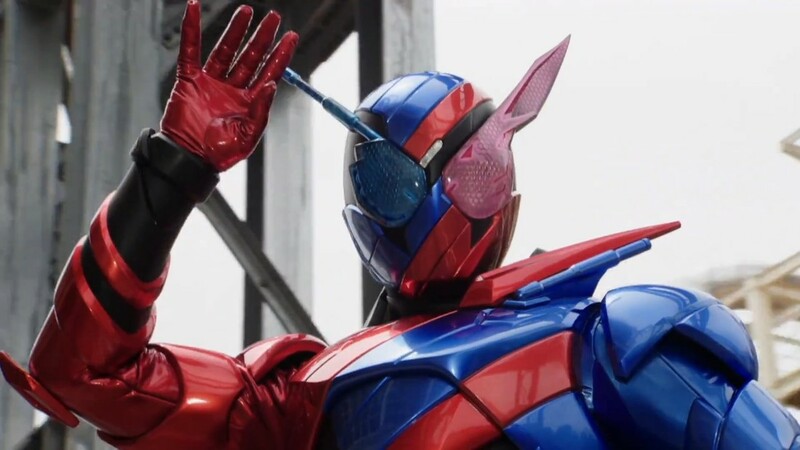 Perhaps a bit farflung for a topic about Build, but I hope they do something for the next era Rider to really spice things up. Official staff notes and plot synopsis are here! Lunagel wrote: The current emperor will step down January 1, 2019, making that the official first day of the new reign of the next emperor (assuming he lasts another year and a half, hopefully) Build will be the last Heisei only Rider, the next one will bleed into the next era. Will he finally be replaced by this Emperor Neo-Heisei I'm always hearing about? As Fukuda Takuro , he put the drama pieces psychology into too much, making films far into the philosophy of things. In addition to the script writer to write too much leading to rambling, not focused (he only wrote 23/50 episode only). The first 12 episodes he wrote okay, then Alain was fine. Gradually scattered, causing the film to be buried. Very bored. Kamen rider Specter movie he wrote very well.Takahashi Yuya is nothing to say. had been writting all 45 episodes. Knowing the story line, thank to the experience of recruiting, action, has created an impressive Kamen Rider with amazing plot twist. Are you just running webpages through Google translate and posting them to the forums? Feel free to plug your links, but we're mostly a discussion forum. A more conversational style of writing would probably be more effective here. say you saw the latest pv of the game Kamen Rider Climax Fighters yet? It had official english subs included; in one part it showed an official catch phrase for Build; "Well then, let the experiment begin.". Do you have plans to include this in the rest of the subbed episodes when he says it? Also, it might be a spoiler but for the 2nd ep there is a news article about Build towards the end and someone had been grateful enough to translate it, you think you can include it in when editing subs for episode 2? The public is asked to provide any tips or information on the still-at-large mystery man "Kamen Rider", who was put on the wanted list by the Touto government. "Kamen Rider", whose existence had been uncertain until recently, appeared in public the past few days and continues to engage in battles with the special forces and wreak havoc. Yesterday too, the special forces have encountered "Kamen Rider", who violently refused when asked to identify himself. He shook off an attempt at capture, and escaped. The same day, an apartment building in Area U2 had exploded; this too is thought to be connected to "Kamen Rider". While some media outlets portrayed him as hero before, the very opposite seems to be the case. The previous day "Kamen Rider" was was put on the wanted list for aiding the escape of the prisoner Banjou Ryuuga, who had escaped from Touto Central Prison. 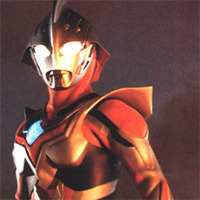 The intent "Kamen Rider" is still unknown. Today, he has been seen yet again collaborating with the prisoner Banjou Ryuuga. In response, the government will intensify their search. It's an Bandai Asian localisation though. They can be hit or miss.